Dare to be Wild is a move to cut out the bad and take in the good. It's eating natural, high quality foods and abstaining from the processed and synthetic ones. Stress is a killer, literally. We experience stress every day and it has a huge impact on our health, well-being, and quality of life. Heart disease, cancer, and chronic respiratory diseases are the three top causes of death, but I would argue that stress could be #1 because it beats us down, weakens our immune system, and it causes disruption to physiological, psychological, and cognitive functioning. Usually, a person will respond with the fight or flight response to stress. So, we take on the stress and deal with it, or we simply run away from stress. Sometimes, a person may not even be aware that stress is affecting their behavior or health. Stress can be a hidden force, or it can be very apparent to the individual. Sometimes it is difficult to know what is stress. So, something might occur or possibly nothing occurs, but the individual perceives a problem and then he or she must figure out how to deal with it, or possibly they might not want to deal with the stress at all. There may be some signs that a person is under stress or you may not notice any external things showing an aroused state due to the stress. Sound confusing to you? Stress is not easy to define and it can affect people in different ways, but we do know that stress can have a devastating impact on our life. Work stress: A fireman going into a building on fire. Family stress: Dealing with aging parents or your children, or your siblings. Or, a new baby is born to young parents. School stress: Taking final exams or the SAT. Marital stress: Relationship with your spouse is always changing and stressful. Financial stress: Trying to pay bills that are overdue or you lose your job. Environmental stress: Winter arrives, it gets colder and daylight hours are much less. 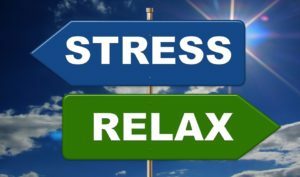 Holiday stress: From Black Friday to Christmas and then New Years – lots of stress! Political stress: Presidential elections and fallout from Donald Trump and Hillary Clinton. Stress is a constant and we will be bombarded by stress every day in many different ways. You just can’t get away from stress, unless you live on the planet Mars. Look, you first have to accept that stress is a fact of life and it’s all around us. Next, you have to look and listen for the signs that stress may be causing problems in your life and identify what is causing the stress. When you have awareness of the stress in your life, the next step is to figure out a way to reduce the stress, or a plan to manage stress when it occurs. So, we’re now talking about stress management, the plan that you will use to allow your body, your mind, and your spirit to work through and get rid of the toxic by-products created by the stress. Yes, stress can be very toxic and cause extreme damage to your physical and mental health. Moderate exercise can help to manage your stress and releases endorphins to help you feel better. Plus, you’ll strengthen your muscles and your heart with physical activity like walking, biking, swimming, tennis, yoga, weight training, recreation, or sports. Yoga is one of the best stress activities because it enables you to breathe, slow down, stretch, and become more focused on your physical needs. Meditation, Deep breathing, Relaxation strategy, Imagery: A combination of mind and body to help you focus, be calm, clear your mind, rejuvenate, and to focus on very positive things that make you feel good. Do things or activities that make you feel happy and healthy. It can be a physical activity, a hobby, reading, listening to music, creating art, taking a vacation, or anything that will lift your spirits. Get more rest and slow down. We live in a world that moves very fast and it seems to always be on the go. So, take time to allow your body to get rest, go to bed early, take a nap, and make sure that you don’t sabotage your health by bringing on more stress due to sleep deprivation. Drink more water. Water is great for your health and it will help to flush away the bad stuff out of your body. Eight cups of water each day is a good plan. Eat better by reducing the processed foods and replace with natural whole foods that are packed with the nutrients that you need to be strong. 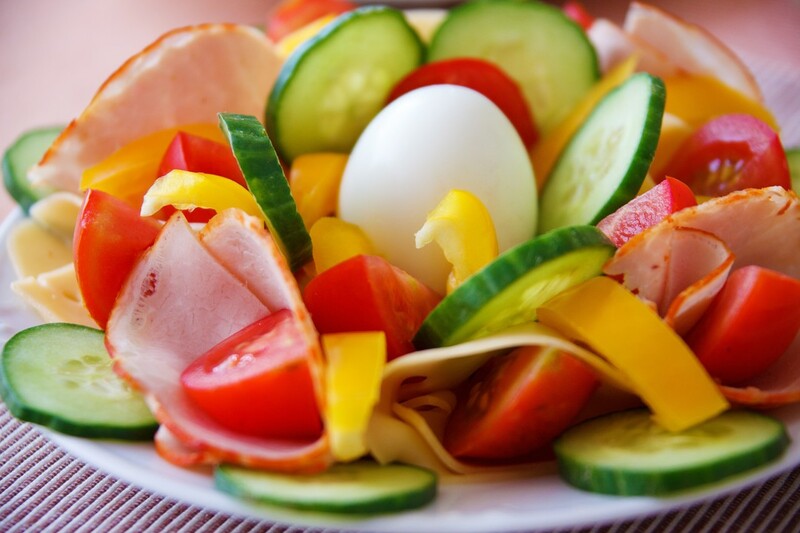 Good food consumption will help you feel better and be prepared to deal with stress. Talk it out and communicate with your family, friends, and the people who care about you. Share your concerns and allow others to help you deal with the stress that is disrupting your life. Be ready to change your habits, your thinking, and be open to doing things a new and different way. You know that the definition of insanity is doing the same thing over and over again and expecting a different result. Change it up! Make some adjustments or just try something new. Okay, I hope that you can use some of these stress management tips to deal with things that are happening in your life in a better and healthier way. You have a choice and you can decide to manage the stress with some of the ideas presented in today’s blog post. If you’re looking for something to jump start and provide a way for you to re-energize and feel better, take a look at New Earth. Thank you for reading and please share this blog with others. Look for the next blog post coming very soon. Make it a great day – bye!